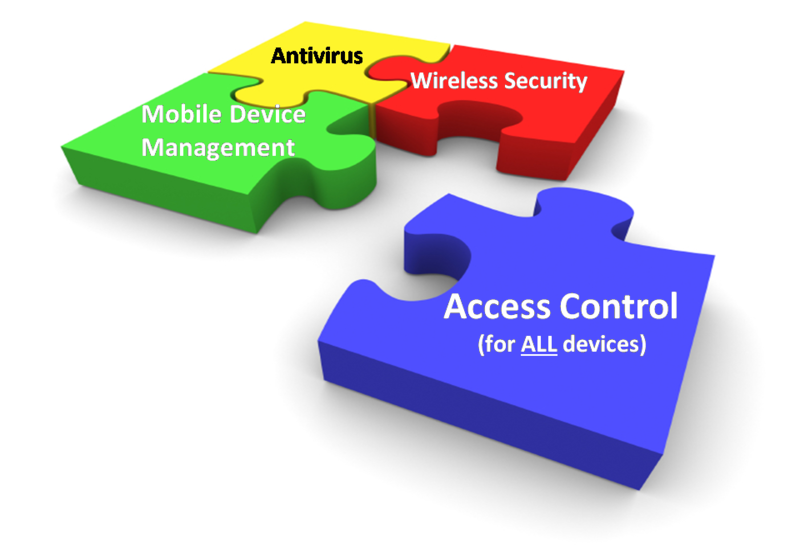 Network access control is our specialty and we would ensure our 100% dedication and steady approach in these projects. We nurture technologies which would solve challenges pertaining to network infrastructure. The network solutions which we create are being used in healthcare segments, hospitality, enterprise as well as educational sectors alike.